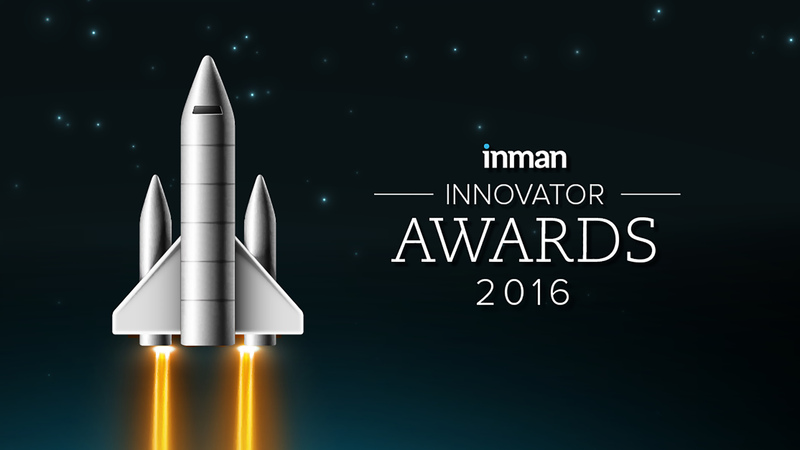 Realty Austin is recognized as a finalist for the Inman Innovator Awards 2016. Innovator of the year awards are given to recognize industry innovation and accomplishments. Download the Android Realty Austin Home Search app powered by Austin’s #1 home search website. Receive updates of new listings first & find what you want where you are right now. Since Austin is the best tech city in the world, and our job is to find the perfect homes for our clients, we decided to list our favorite tech gadgets from that will forever change the way we live at home.